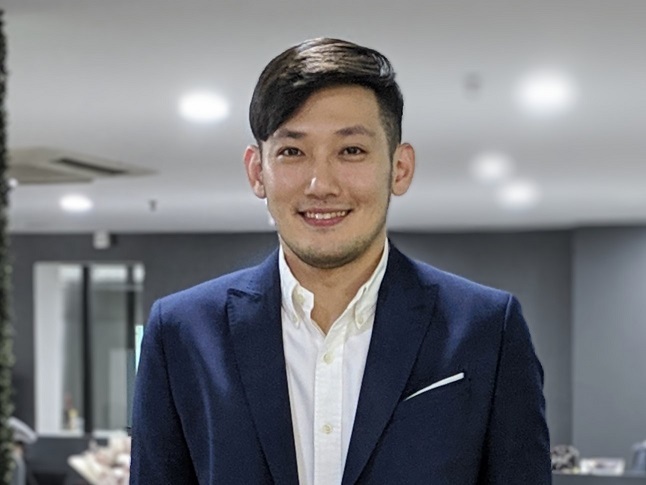 Kuala Lumpur, 13 March 2019 - Innity has appointed Sean Ter as their Country Manager for Malaysia. In this new role, Ter is tasked with growing and strengthening Innity’s full stack among brands and agencies in Malaysia. He will also be responsible for business profitability, strategic partnerships, and making sure the teams deliver on their targets and KPIs. Ter will be reporting to Fabian Looa, Innity’s COO and co-founder. Ter first joined Innity in 2014 as account manager, and rose to take on the role of regional strategy director where he worked with a wide range of regional clients, from publishers, media agencies, to advertisers. On his new position, Ter commented, “I am incredibly honoured to be given the opportunity to lead the team in Malaysia; it is an exciting time for us in 2019, with the launch of Passionation, the resellership of TikTok and the continued growth of MPPM. Malaysia is the HQ for the Innity Group and we look forward to continuing to bring innovative solutions and provide best in class advertising technologies for our agencies, advertisers, publishers and partners. On the new appointment, Looa commented, “We are pleased to appoint Sean as country manager for Innity Malaysia, he has always been focused, strategic, and innovative with his work. He’s also a people leader and I am confident that Sean will be able to guide the team to meet the company’s growth target and direct Innity to the path of success.